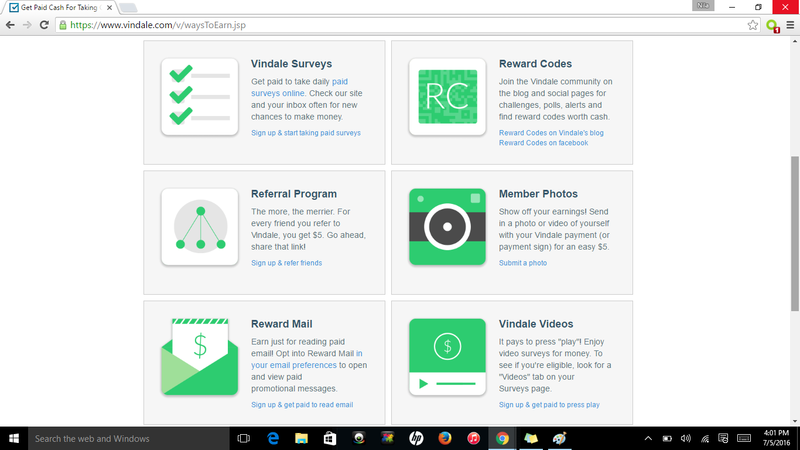 Looking for a simple and flexible way to earn money? 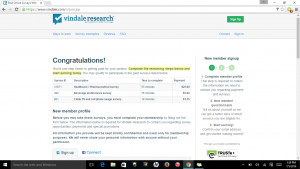 Join Vindale! 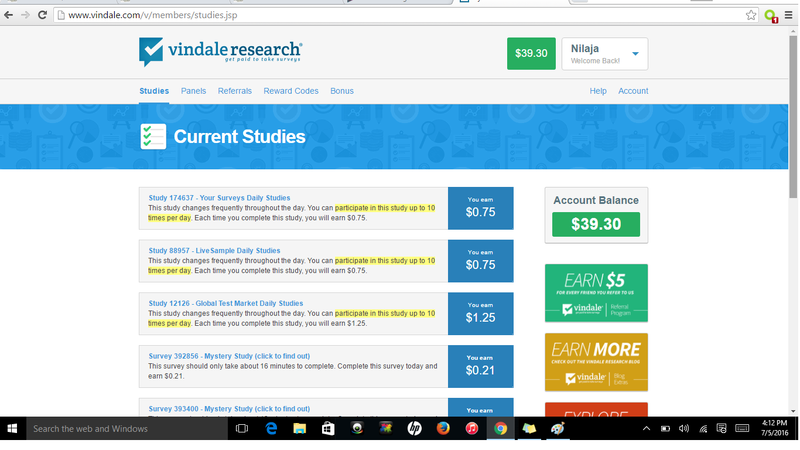 You can make $5.00 within 10 minutes of signing-up and can continue to make even more money. The pros are: you can earn by taking surveys, winning the polls or questions of the day, taking part in their contests, and entering the reward bonus! 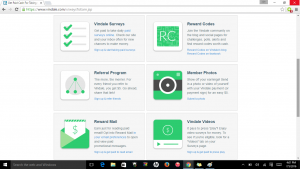 The cons are you have to earn $50 to cash out and the opportunities are somewhat limited in comparison to other sites such as Swagbucks. Fortunately, it seems as if they’re coming up with something new to increase your earning potential such as giving out cash reward codes and paying contests. 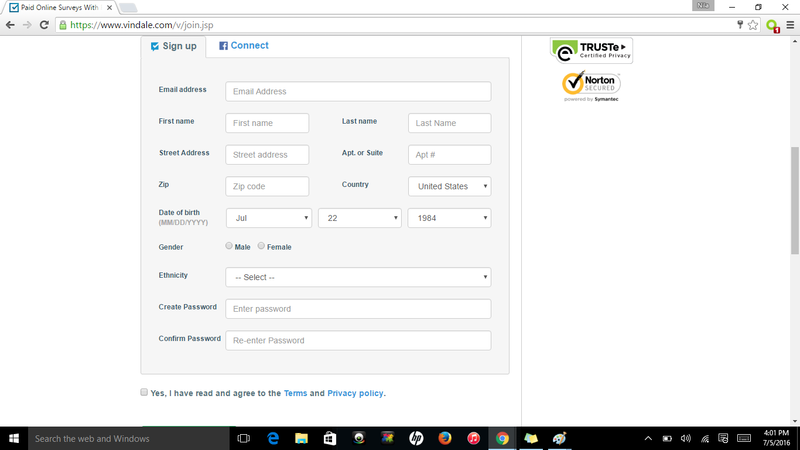 When you reach the registration page, this is what it’ll look like. Fill out all the necessary information and submit. 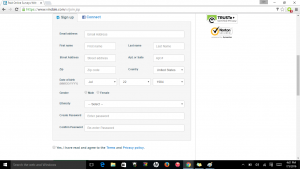 You should receive an email soon asking you to confirm. Don’t forget to confirm your email address. 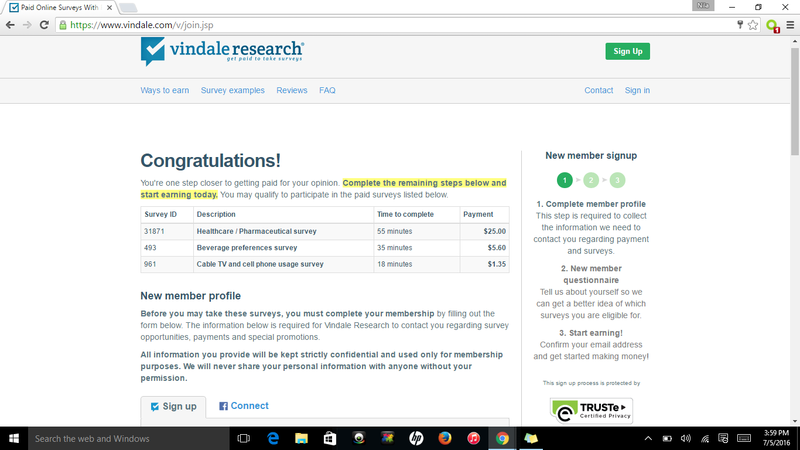 2) As a new member, you will need to fill out some online forms such as your member profile and a basic questionnaire to better match you with surveys. After that, you’ll be able to start making money! 3) The picture depicted above shows what your homepage will look like. 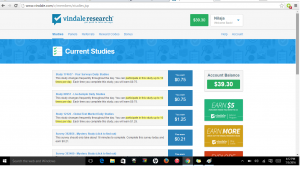 In the center you’ll find current surveys either with partner surveys such as Global Test Market or Live Sample or Vindale’s own mystery studies or regular surveys. On the right hand, you’ll see your account balance, and some opportunities to earn more. As a new member, I suggest getting use to the site first. 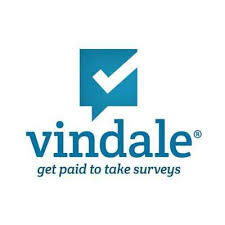 So go ahead answer the pre-qualification questions and take a survey, find the reward code on Vindale’s Twitter account and get that cash bonus, and check out their blog for fun earning opportunities. If you need any help, don’t hesitate to ask! My goal is to help you make money!